After a fairly prolific couple of weeks, it’s been dead around here. We’ve had house guests, which has done a solid job of breaking my stride. Hopefully, I’ll find it again this weekend. 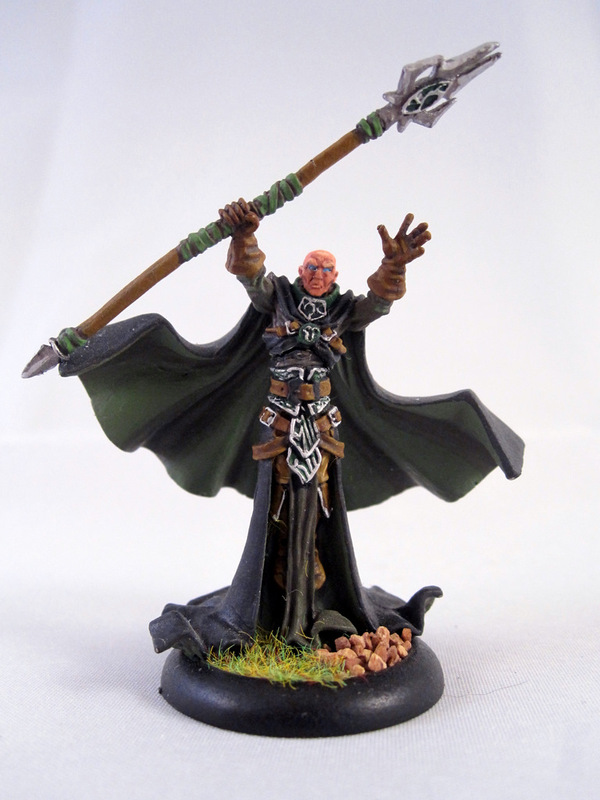 I’m about halfway through painting another 5 Plague Monks, which is significant, because that includes a standard bearer. 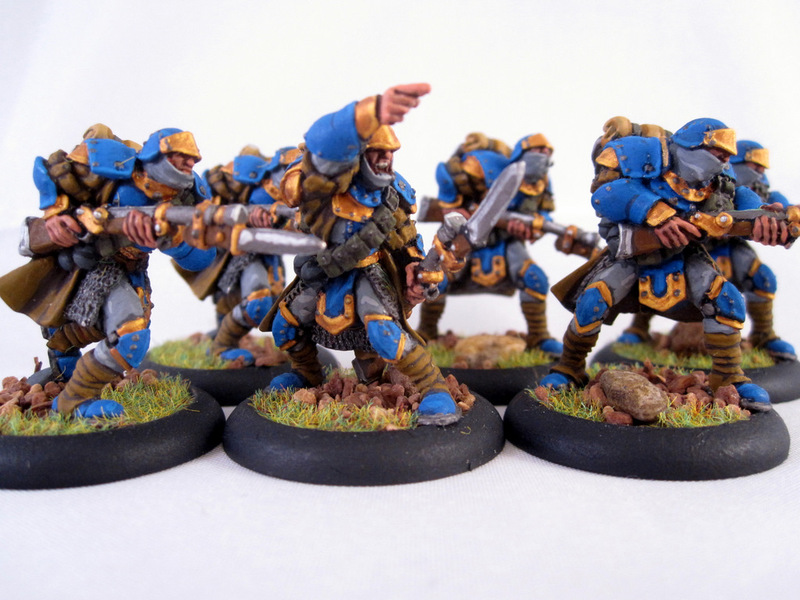 At this point, standards are pretty much the only actual new-new painting need to do… and boy, do I hate doing them. Nothing I ever do with them feels inspired or satisfactory. More significantly: thanks to help from Casey, I’ve finally begun selling off my Warmachine / Hordes stuff. I haven’t played the game in years (since 2008), and it’s time to move on. 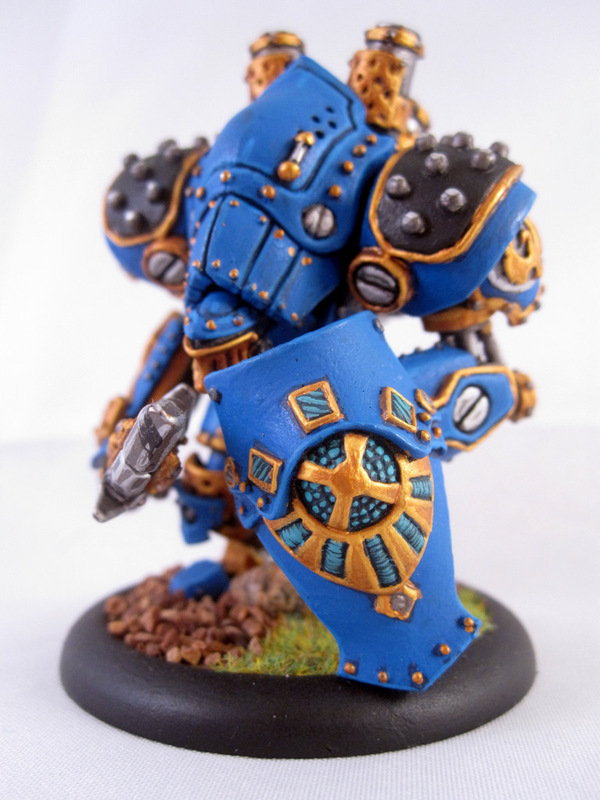 So, I just (last night) put a bunch of stuff (Cygnar and Circle Orboros; most of it pretty well painted, IMHO) up on eBay. 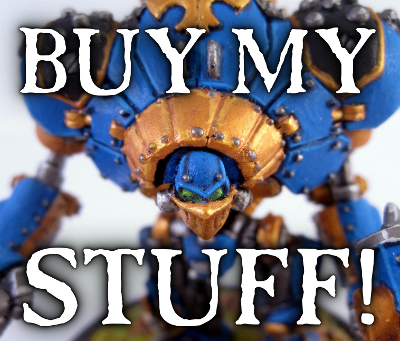 If that’s something you might be interested in, I (and my next 40K army) would really appreciate it if you took a look at what I’ve got up for auction! This entry was posted in Warpstone Pile and tagged capitalism, Warmachine on 2011-06-17 by Rushputin.